You do not have permission to view this form. Please use this form to submit inquiries to Bay Area Concretes. 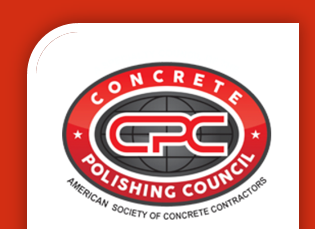 At Bay Area Concretes, we have installed millions of square feet of polished, decorative, environmental and specialty concrete on projects across northern and central California over the last 50+ years. We work closely with architects, designers, contractors and building owners and operators from the private and public sectors. Please use this short form to send your request right to the inbox of our top estimating consultants. We'll be back with you generally within one business day. Thanks!